Julia is a graduate in Environment, Culture and Communication from the University of Glasgow and in Southeast Asian Studies from Humboldt University. Her main area of work is Vietnam but she is also curious about Asia from Kazakhstan to Taiwan. Thematically, Julia is interested in climate justice and looking for a way on how to effectively communicate climate change to societies in different cultural contexts and trigger behavior change. 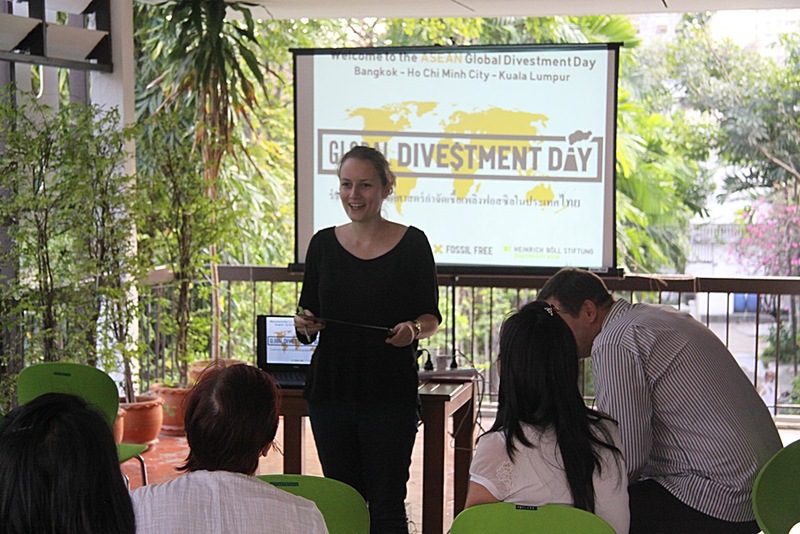 For hbs, her main projects included conducting a partner mapping study in Vietnam and organizing the ASEAN Global Divestment Day.